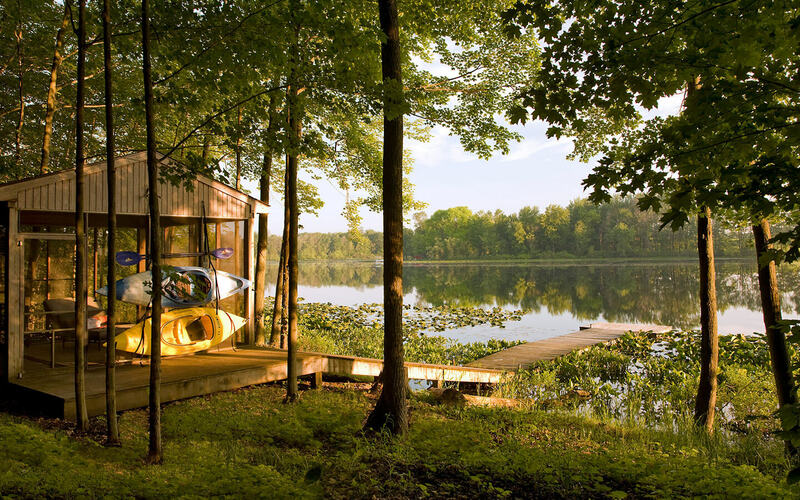 Looking for the perfect midweek or weekend getaway in Michigan? 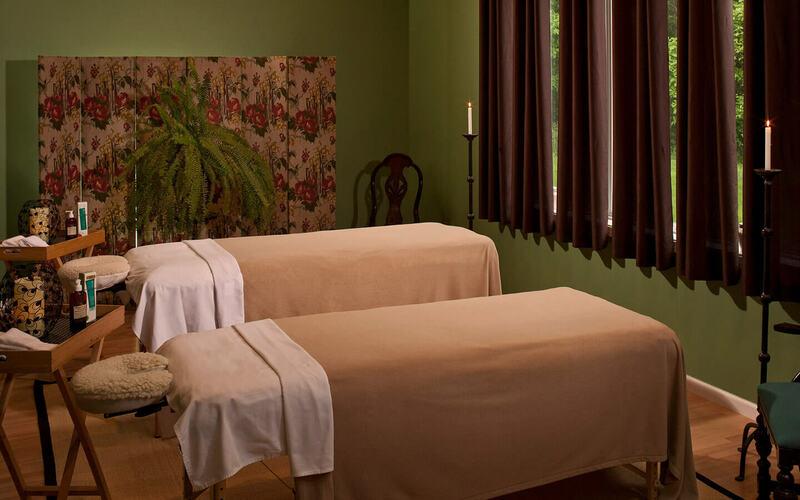 Book your vacation package today and prepare to Relax, Refresh, and Renew! 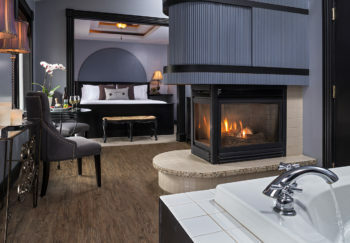 Come out to our Michigan B&B and Spa anytime for an extraordinary, romantic getaway, miles away from the ordinary! After choosing the perfect guest room or suite, snap your finger (or click your mouse) and add these bundled packages to any 2 or more night stays. Our Innkeepers will take care of scheduling all the details of your package and share the itinerary of your stay when you arrive for check-in. Book 2 nights and get $50 OFF your stay! Book 3 nights and get $100 OFF your stay! Book 4 nights and get your 4th night FREE! Mention “Spring Meltdown Getaway” in the “Special Accommodations” box when booking online and we’ll apply the discount for you upon checking in. Valid for direct bookings only, through April 30, 2019. 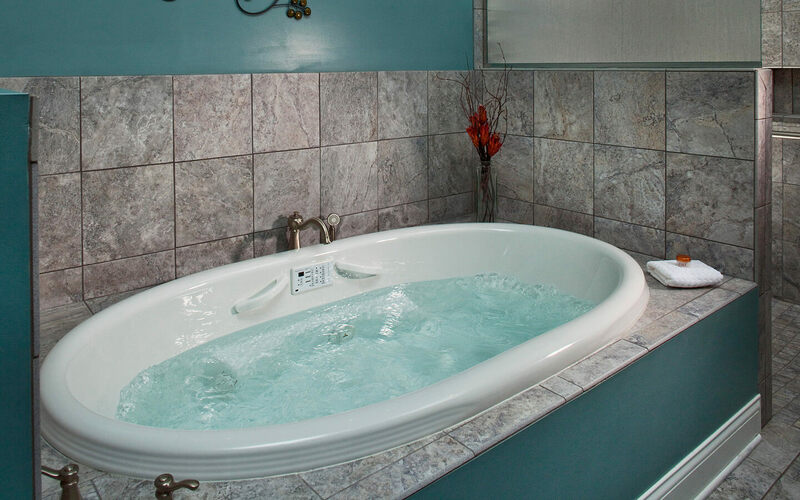 With this amazing special, you’ll enjoy all the special comforts our West Michigan Bed and Breakfast provides while savoring the delicious thought that everyone else is working. Book by phone today and ask our Innkeepers about this special redeemable in any of our eight whirlpool/fireplace suites. 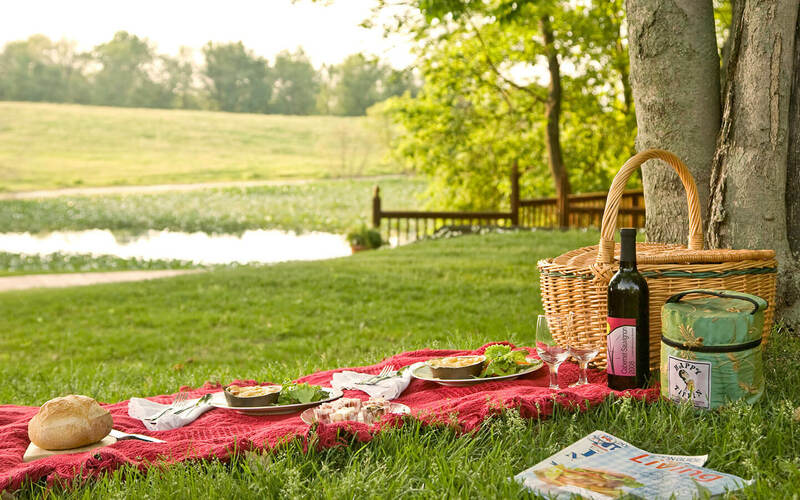 Perfect for a honeymoon, vacation or Michigan weekend getaway that will remain in your memory forever, we’ll help you plan your entire stay at our Country castle and fill your days with only the best food, activities and services fit for a King and Queen. *Midweeks containing any holiday dates will not apply. No other discounts, specials or redemption of third party gift certificates may be applied. 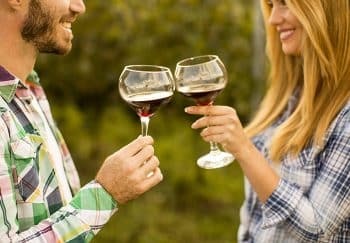 A birthday, an anniversary, babymoon, honeymoon, career change, or a military leave ~ all of these important events in your life deserve to be celebrated! Choose one of our ten luxurious rooms/suites at our romantic bed and breakfast in Michigan as the heart of your celebration for a two or more nights visit, then add this bundled package and let the party begin! 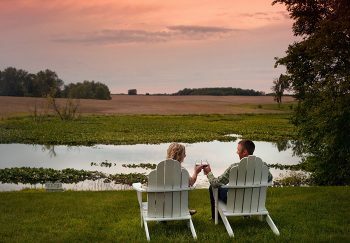 Come out to the country for beautiful views and a romantic atmosphere at our Michigan Inn and Spa encouraging you to relax and enjoy each other completely. Add this convenient bundled package to your visit in any room or suite of your choice at our West Michigan Bed and Breakfast for any two or more night stay. 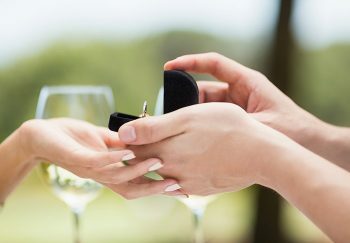 Be the knight in shining armor while we help you plan the proposal of her dreams. Choose our secluded romantic property for your engagement and we’ll make sure the only thing you have to bring is the ring. Have something in mind? Set our eager staff to work personalizing this important milestone. Learn more about proposing at the Castle. Embark on a wonderful (and tasty) adventure! NEW! 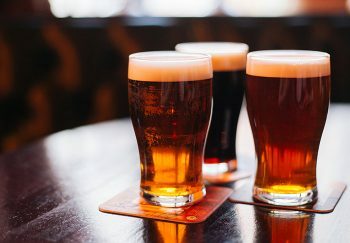 Embark on a wonderful (and tasty) adventure and enjoy the incredible craft beers the area has to offer. No stress, no planning, just show up and enjoy. NEW! Enjoy an amazing customized itinerary based on your preferences. No stress, no planning, just show up and enjoy. $185 added to the cost of the room or suite of your choice. *Package does not include transportation. Explore our 65 acres of wooded property on a Fat Tire Bike! 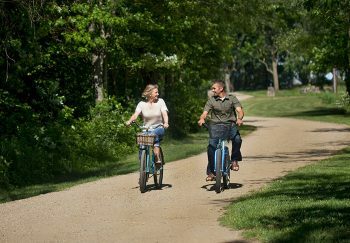 Explore our 65 acres of wooded property with the use of our Fat Tire Bikes – no matter the weather! These four season bikes feature thick tires perfect for rolling over any terrain. They are ideal for bike enthusiasts or those eager to enjoy a leisurely ride. Or, ask our Innkeepers about the $100 for 2-hour Bike rental only.